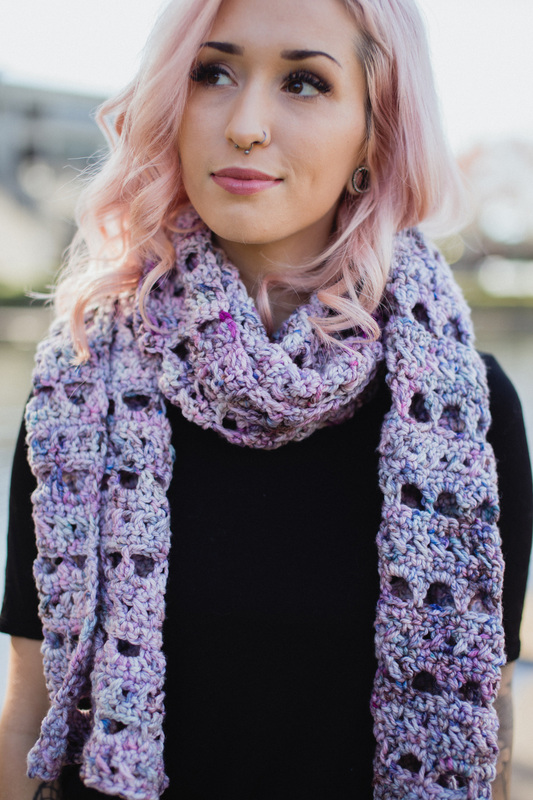 Delicious DK weight yarn, beautiful detailing and an overall enjoyable making experience. 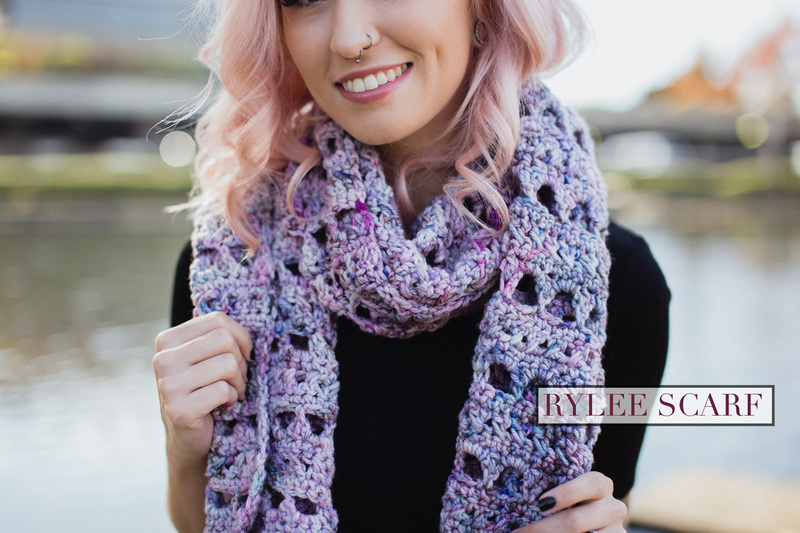 The Rylee Scarf is your go-to project to keep your hands busy, your mind free to explore and once finished, your neck warmed with love and creativity. 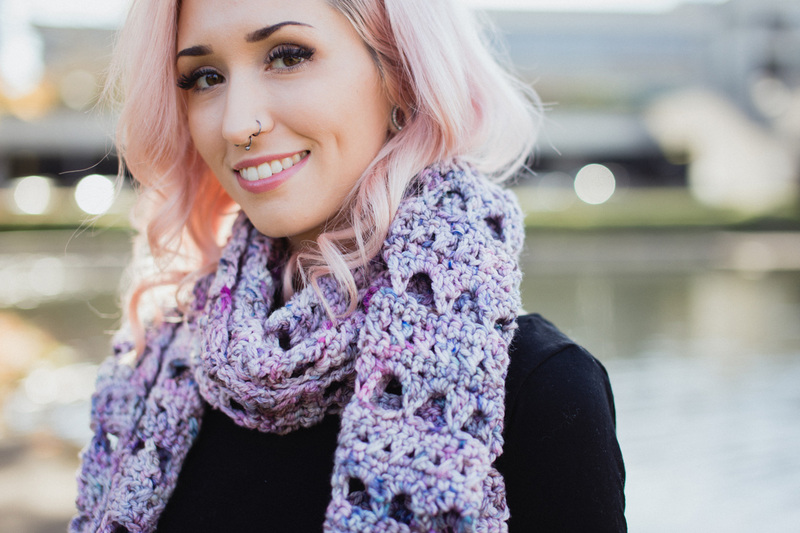 Get ready Makers, it’s time to get your craft on.